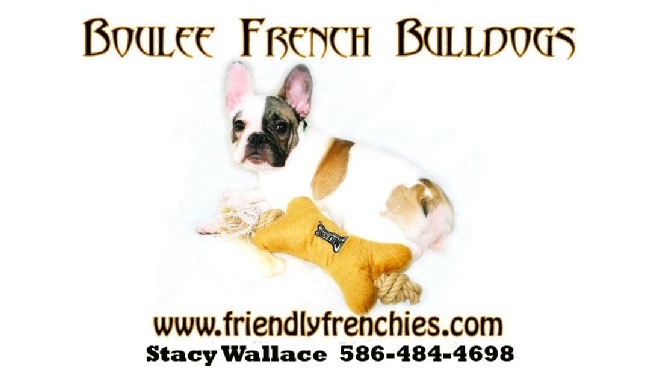 Boulee Frenchies are home raised French Bulldogs of American and European Bloodlines that are brought up to be the best little companions a potential new family would ever dream of. 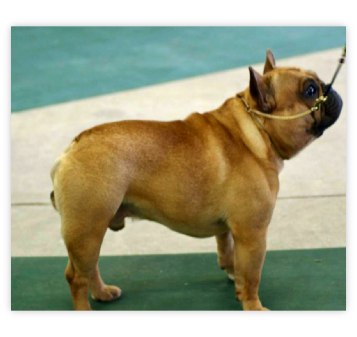 I take pride in raising quality puppies to be consistent, temperamentally sound, healthy, and correct in conformation. Occasionally I have puppies. 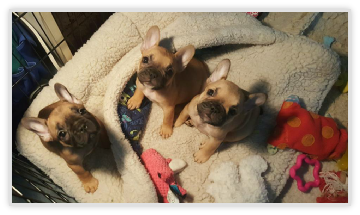 They are of the highest quality and are brought up with lots of love, affection and interaction with our family and our adult Frenchies. They become highly socialized which allows for an easy transition to a loving family if I decide to ever place them. 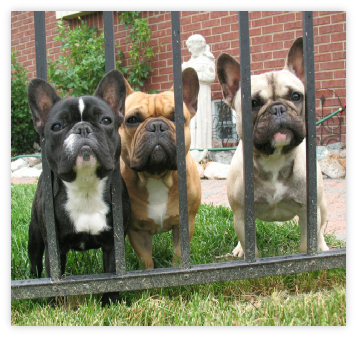 The extra time and devotion spent with each individual puppy only allows us to make sure that we understand each characteristic and are able to match them with their new family.